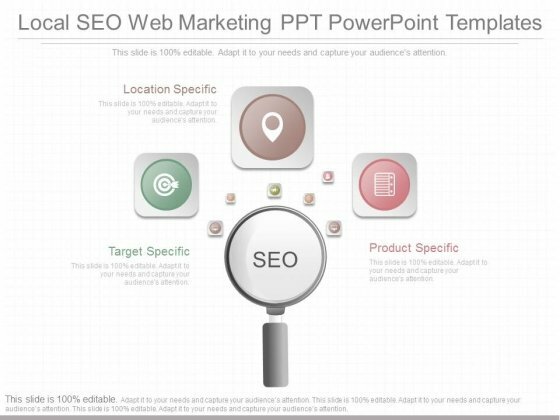 This is a local seo web marketing ppt powerpoint templates. This is a three stage process. The stages in this process are location specific, target specific, product specific. Take the escalator with our Local Seo Web Marketing Ppt Powerpoint Templates. Reach higher levels with relative ease. 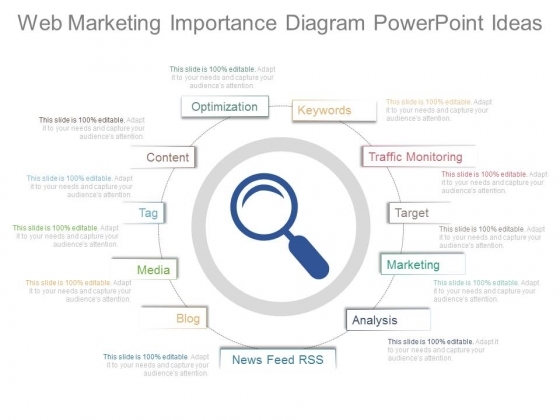 This is a web marketing importance diagram powerpoint ideas. This is a eleven stage process. The stages in this process are optimization, content, tag, media, blog, news feed rss, analysis, marketing, target, traffic monitoring, keywords. Flaunt it with our Web Marketing Importance Diagram Powerpoint Ideas. Exhibit your ability without a care. 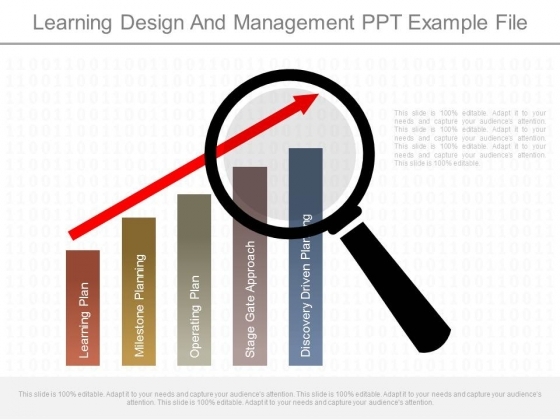 This is a learning design and management ppt example file. This is a one stage process. The stages in this process are learning plan, milestone planning, operating plan, stage gate approach, discovery driven planning. Depend on our Learning Design And Management Ppt Example File for everything. They have it all to give. 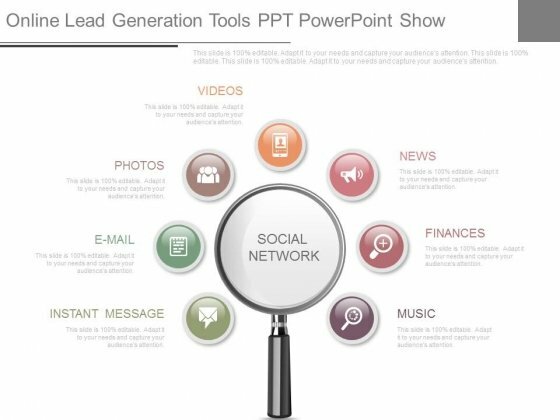 This is a online lead generation tools ppt powerpoint show. This is a eight stage process. The stages in this process are instant message, e mail, videos, photos, news, finances, music, social network. Smash the ceiling with our Online Lead Generation Tools Ppt Powerpoint Show. Blow thru with your thoughts. 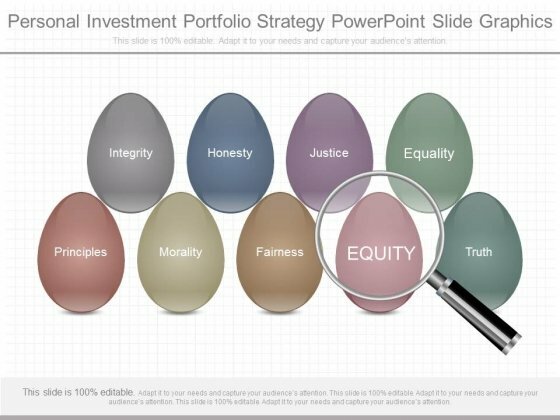 This is a green sales and marketing example of ppt presentation. This is a seven stage process. The stages in this process are sustainable operations, operational risk management, markets new, regulatory management, markets markets new, green sales and marketing, sustainable value chains. Catch the fancy of your audience. 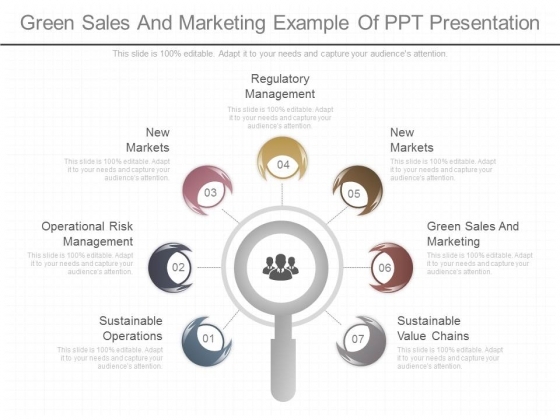 Our Green Sales And Marketing Example Of Ppt Presentation make a delightful display.